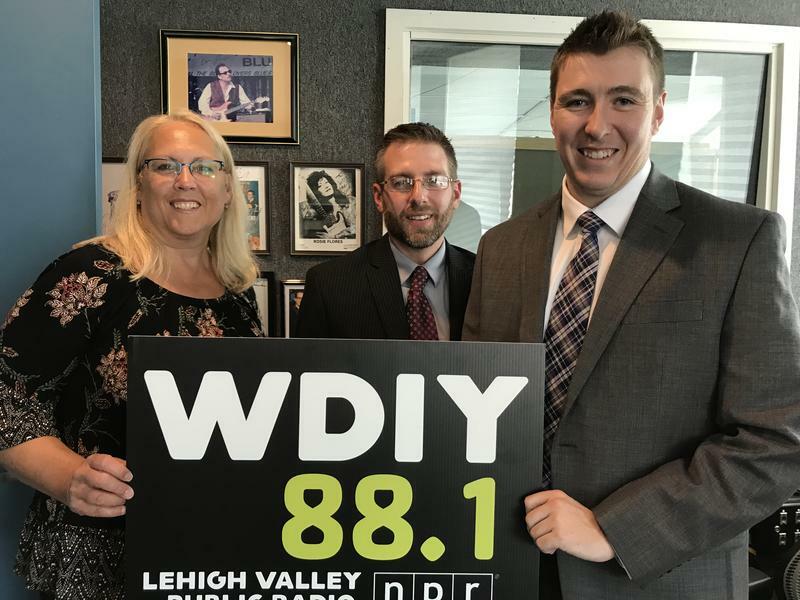 Guest hosts Rodman Young and Jaclyn Cornelius, from Valley National Financial Advisors, discussed “company transitions and your job.” Questions explored included "your company is getting acquired – what might happen to your benefits? Leadership changes and your job – sense that you might lose your job, what should you do along with what might be some important decisions in any company transition?" Phone lines will be open during the program for listener questions at 610-758-8810. Rodman and Jaclyn also took listener questions during the program. Laurie also takes listener questions during the program. Laurie Siebert, CPA, CFP®, AEP® and her guest, Roxie Munoz, CLU®, FLMI – Assistant Vice President of Insurance for Valley National Financial Advisors, help listeners to better understand life and disability insurance. 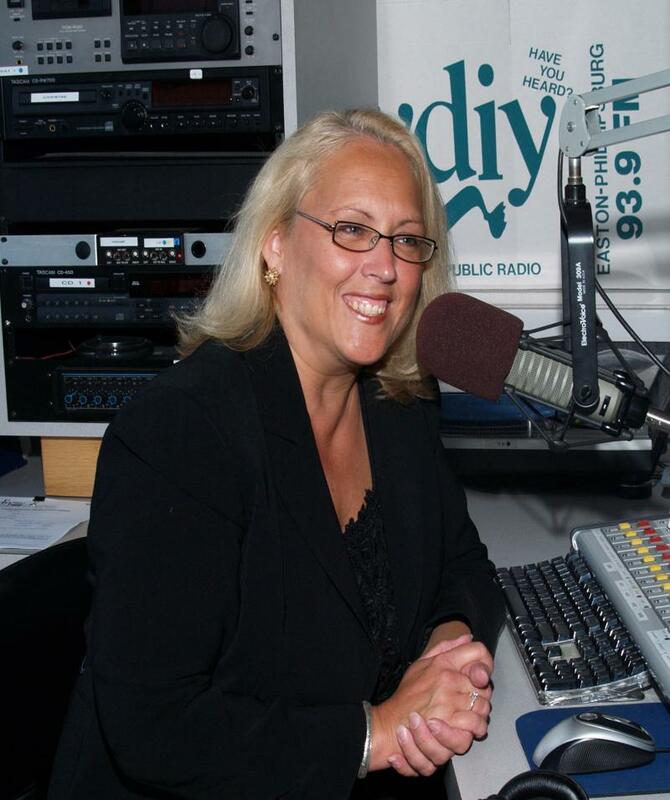 Laurie takes questions live on the air at 610-758-8810 (Wednesday from 6-7 PM) or at YourFinancialChoices.com -- Contact Laurie. Host Laurie Siebert CPA, CFP®, AEP® discusses longevity -- what it is and how to plan for it. Laurie also answers listener questions. 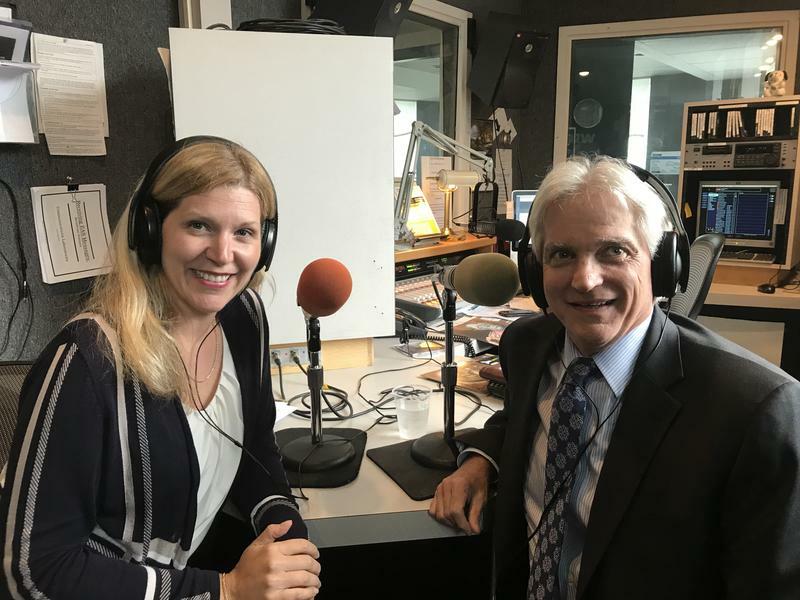 Guest hosts Rod Young, CPA/PFS, CFP® and Jaclyn Cornelius, CFP®, EA from Valley National Financial Advisors will discuss tax planning strategies and answer listener tax questions. Rod and Jackie take your questions live on the air. 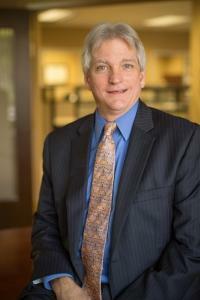 Rod Young, CPA/PFS, CFP® from Valley National Financial Advisors, joins host Laurie Siebert to discuss tax deductions and tax credits on your return. Laurie and Rod also take listener questions on-air and off-air.